Founded by Teutonic Knights in 1211, Brasov is a perfect example of a settlement of the Middle Ages. Today, it is one of the best preserved cities in Europe and home to some of Europe's narrowest streets. Brasov (pronounced Bra-shov), known as Kronstadt in German or Brassó in Hungarian, is the 7th largest city in Romania. It is located almost in the center of the country and surrounded by the Carpathian Mountains. The city provides a mix of wonderful mountain scenery in the nearby Poiana Braşov, and medieval history with German influences in the old town. 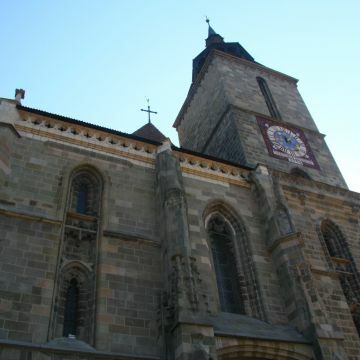 We invite you to admire the beauty of Brasov through a 2-hour walking tour. During your medieval journey in the “Crown City” you will discover its historical and cultural sightseeings. Admire the Weavers' Bastion and go to the 4-foot-wide Rope Street (Strada Sforii). This was initially used as an access route by firefighters. 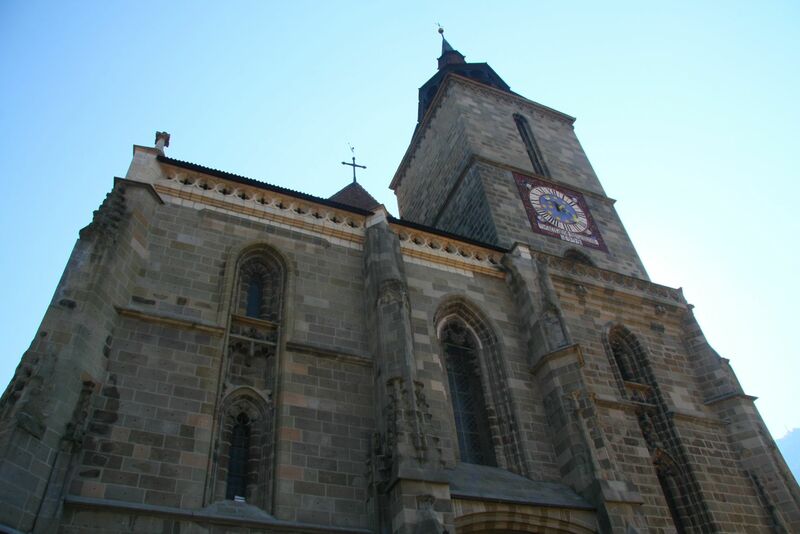 Visit also Brasov Synagogue and see the Catholic Church, Post Orchard, White Tower and Black Tower.